The place is certainly beautiful, but call it a four star hotel is a bit exaggerated. Following a minor incident in the pool, the owner invited us to never return as Italians, using terms very polite. It is not nice to discuss with staff racist. 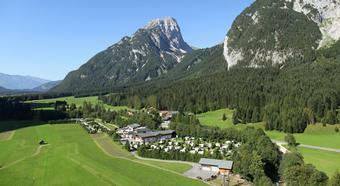 How was your holiday at Camping TIROL.CAMP Leutasch (ex Holiday Camping)?